There isn't anything formal about my photographic style. I use all natural light, capturing you and your loved ones in a fun, candid and natural style...with minimal directing. 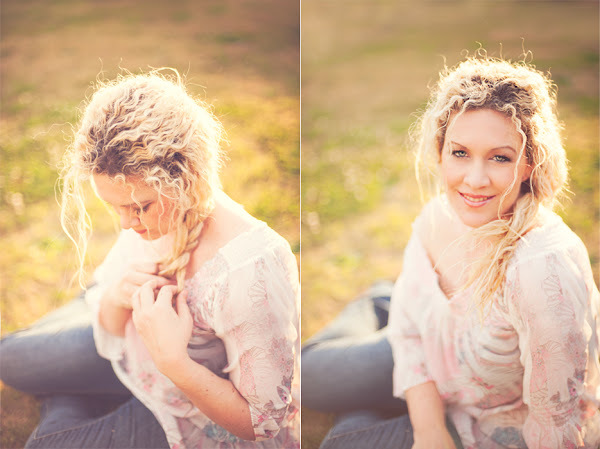 Using natural light, your photography session can be almost anywhere...the more interesting the background, the better. Rustic old sheds, farms, grassy paddocks, rocky outlooks...or maybe a beach is more your style. Anywhere with lots of texture is perfect for my style of portraiture. We can chat about your session and come up with something is perfect for you. Things that are precious to us make the most meaningful images. So when you are thinking of your photography session, why not incorporate a hobby or a passion of yours and your family's. Its these times, doing what we love, that we feel the most comfortable. I have two children of my own and over the years, my most cherished photo's are the most natural ones. From my daughter parading a favourite new dress, chatting with her favourite teddy bear, to my son running through the grass with his puppy or playing his guitar...and everything in between. These are the images I keep going back to..again and again. These are the images I hope to capture for you.